In this video tutorial we will show you how to change the size of a frame in the Adobe Premiere. 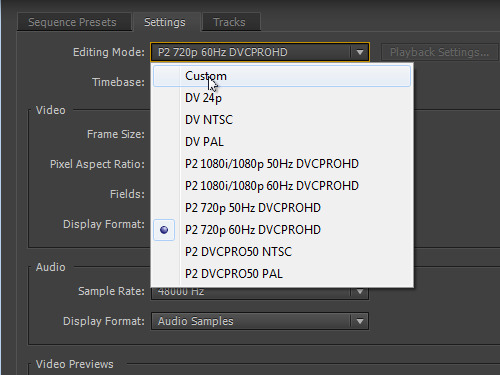 Set the frame size that you need in the “Video” section. 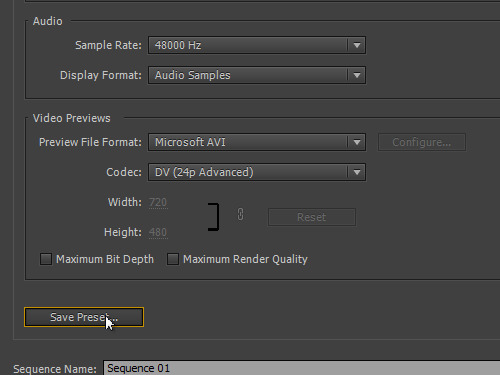 Click on the “Save Preset” button. Type the preset name in the pop-up window and press “OK”. The preset has been successfully saved in the collection of available presets. Select it and press “OK” to create a new sequence with the specified frame size.